It was another sweltering day in Winnipeg but the fish were biting for young people from the Tuxedo Resource Centre. 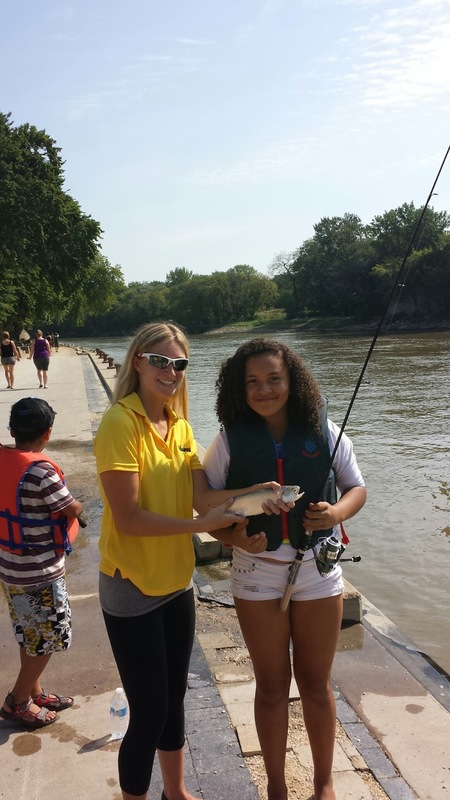 They were the last of more than 400 young people that had the opportunity to participate in the programs 16th year. 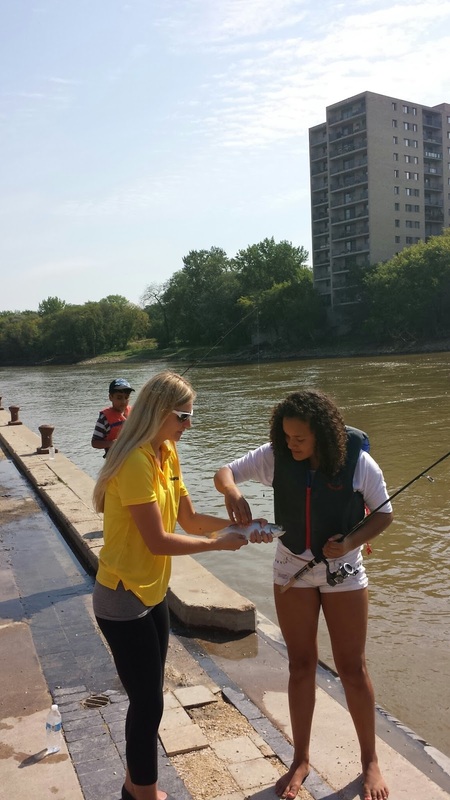 For many of the more than 400 young people that signed up at community centres all over Winnipeg it was their first chance at trying to catch a fish. 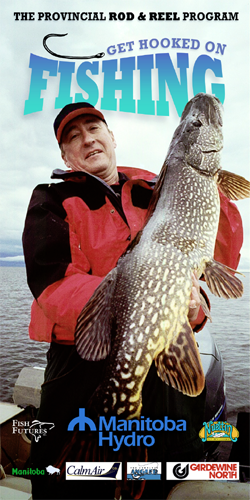 A veteran staff of angling educators made sure their experience was first class. Special thanks to April Day and her staff for making it such a memorable summer for so many.